Licorice is often in a love-hate relationship — haters toss the black jelly beans, lovers rifle through the bag to find them. If you’re a fan of licorice, this summer you’ll want to be sipping drinks with licorice notes from sambuca, Peychaud’s, pastis, anisette, absinthe, and ouzo. Here are five licorice cocktails you won’t want to miss. 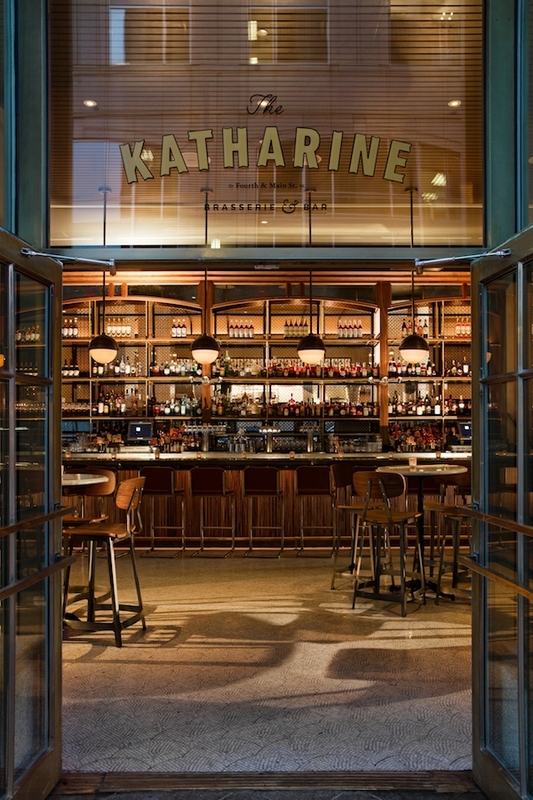 Sip a celebrated Sazerac cocktail at this historical spot, also home to the historic Sazerac Bar. 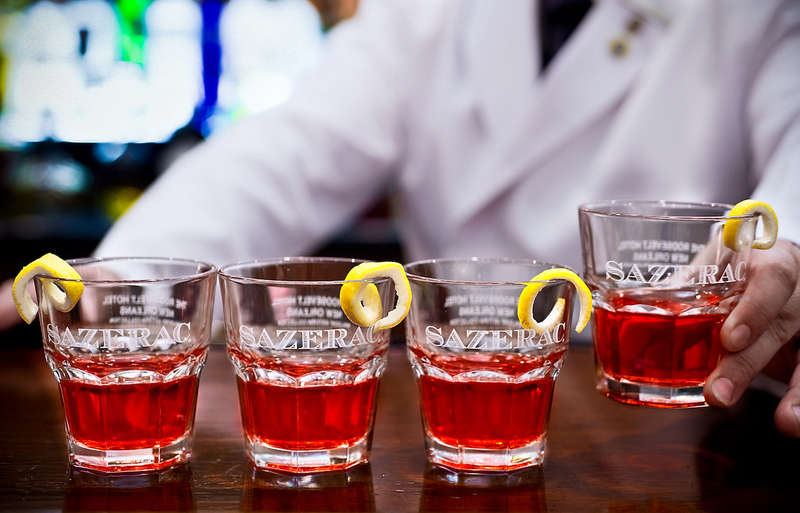 Invented in 1850ish in a saloon in the city’s Exchange Valley, the iconic cocktail served in a Sazerac glass is stirred with Sazerac 6-Year-Old Rye Whiskey, simple syrup, Peychaud’s Bitters, and a Herbsaint rinse. A lemon wheel clings to the rim. 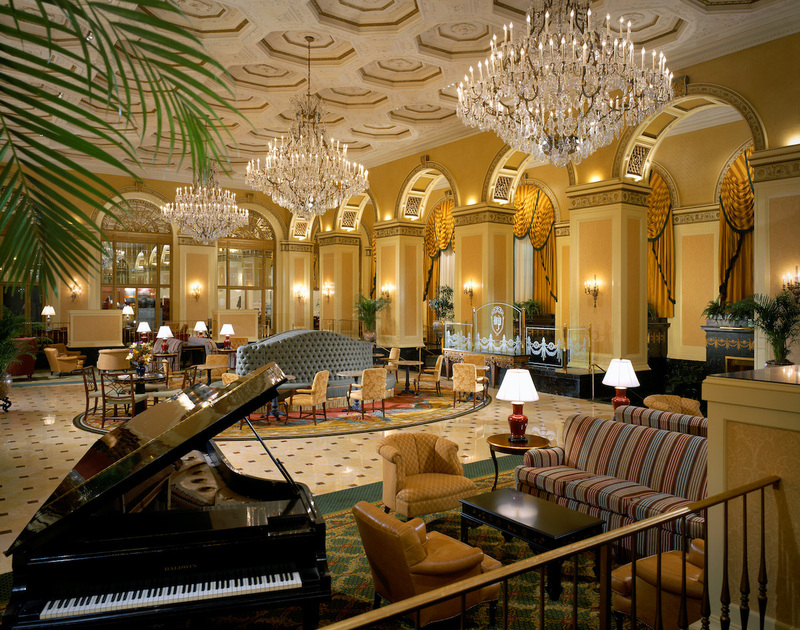 Make a reservation at The Fountain Lounge. 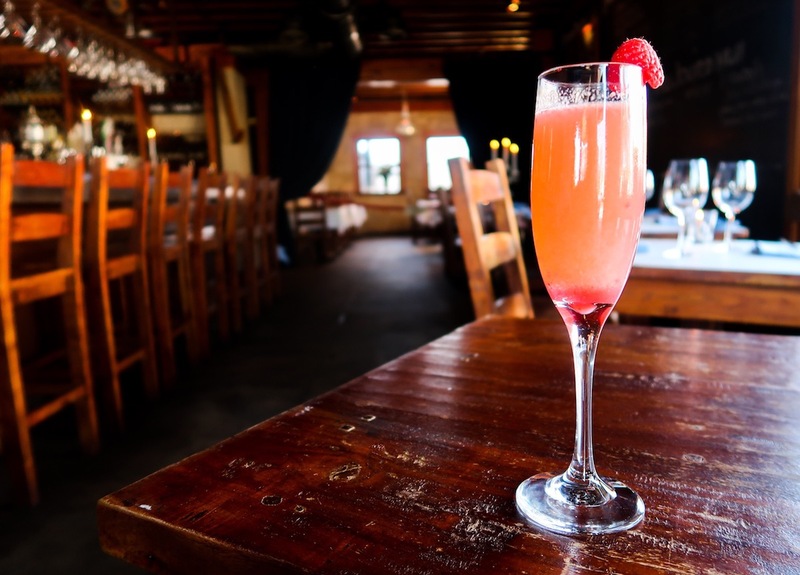 The La Vie en Rose is a nod to the classic Death in the Afternoon cocktail, poured with Ricard, Champagne, muddled raspberries, and a splash of simple syrup and lemon. Ricard is a pastis that, along with Pernod, became popular during the absinthe ban. Bartender Sarah Proctor prefers Ricard “because it is a grape-based distillate like the original absinthe, not grain like other brands.” Make a reservation at Bleu Boheme. 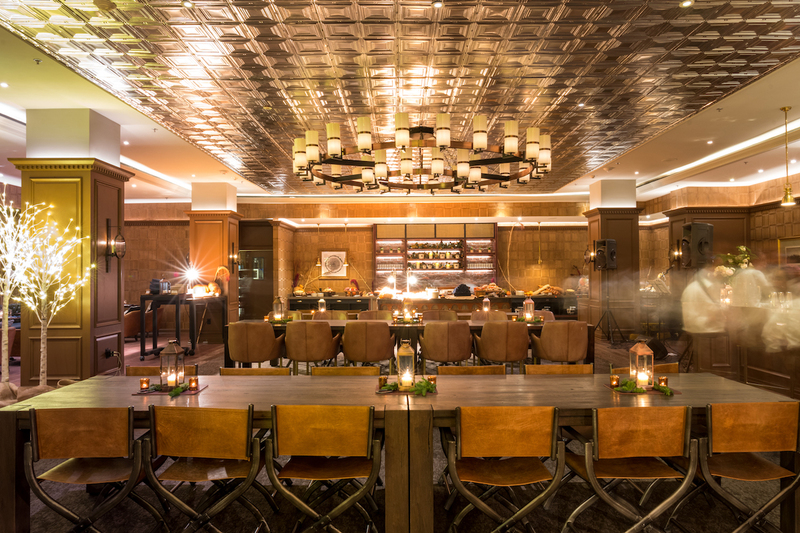 Do the licorice twist on the classic French 75 at this Art Deco spot in the Ambassador Hotel. The hotel debuted in 1928 and its staff is keen on creating cocktails that were popular in the ’20s. 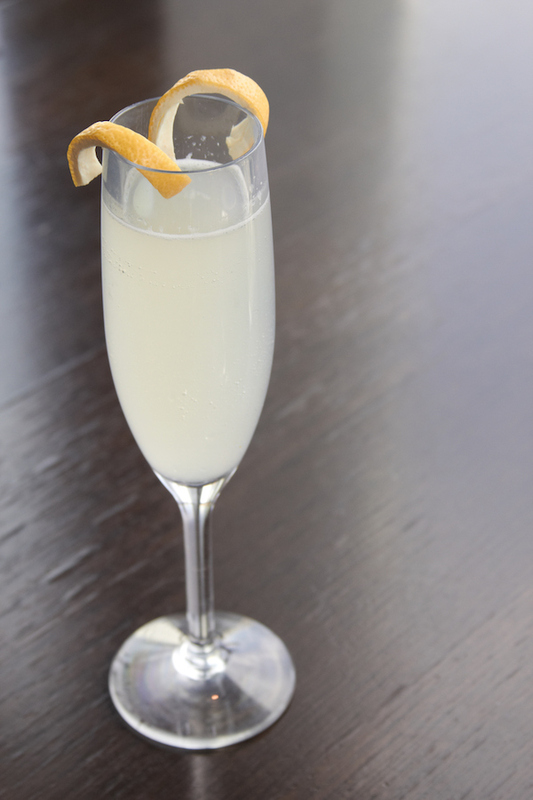 The retro Sambuca 75 cocktail is created with Sambuca, lemon juice, and simple syrup and it’s topped with Champagne and a dash of Jamaican Bitters. Kissed with an expressed lemon peel garnish. Make a reservation at The Fitz. Sometimes a cup of average Joe just won’t do the trick. And who wants to drink stale, barely warm coffee that has been sitting in the pot at the service station for four hours anyway? 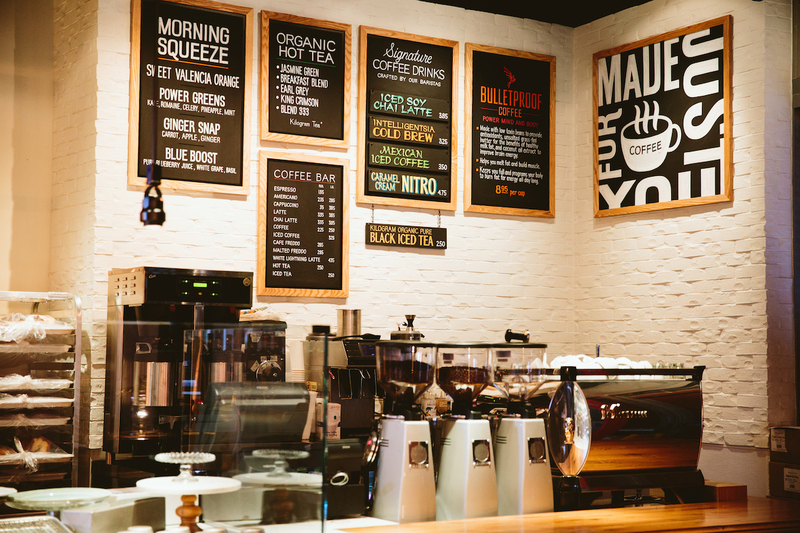 Thankfully, these five restaurants with coffee shops on site feature java that is anything but average. 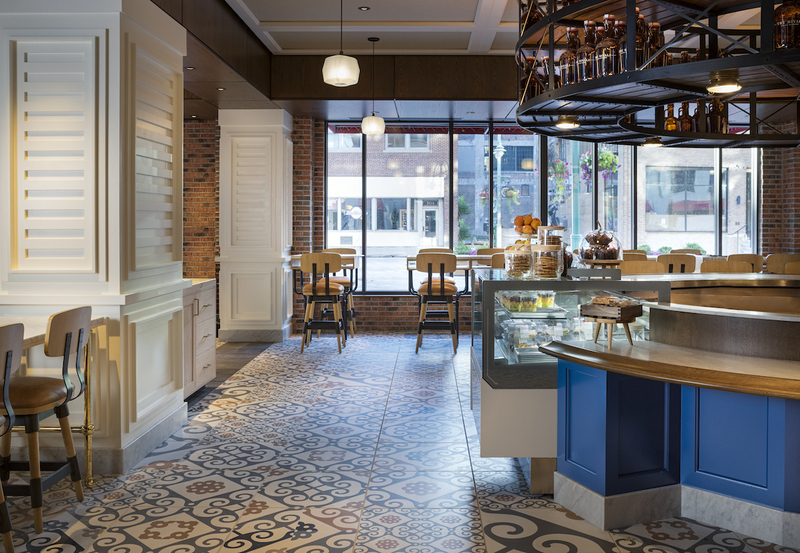 Parliament Espresso & Coffee Bar is tucked away inside the New York Historical Society adjacent to Storico, its sister operation where its products are also served. However, this java joint is a worthy destination on its own for caffeine fiends. Signature drip coffee is made with a proprietary blend of beans from Nicaragua, Brazil, and Sumatra, which yields a spicy, smoky, nutty flavor, and a smooth finish. The bar is equipped with La Marzocco espresso machines imported from Florence, ensuring a high ratio of God shots to good shots. Make a reservation at Storico. Rise and grind at Tre Rivali Café, located next door to the restaurant. 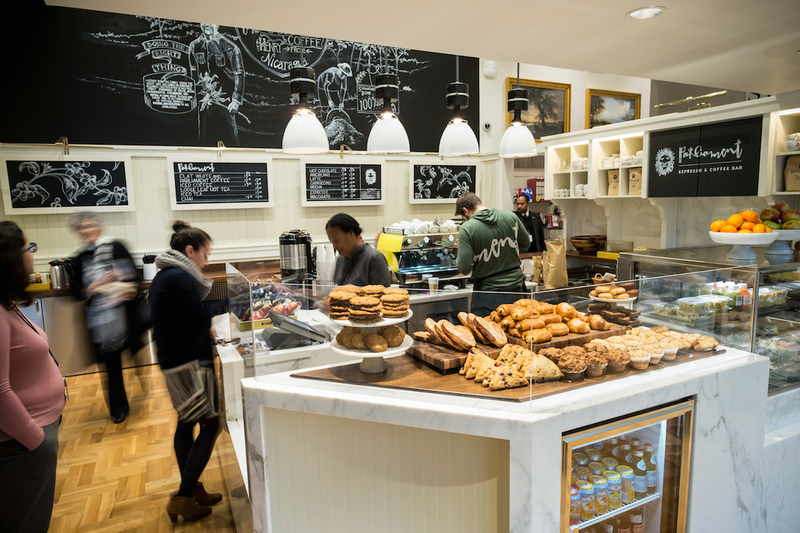 Both are overseen by executive chef Heather Terhune, a Top Chef alum, so expect choice eats, like Italian- inspired breakfast sandwiches and housemade energy bars. However, java junkies come for high-intensity red eyes, artfully composed lattes, and bracing cold brew. Make a reservation at Tre Rivali. Their Coffee Bar ain’t no regular coffee bar. Featuring beans from local roasters Intelligentsia and Metropolis, the menu goes beyond simple lattes and cappuccinos. Think honey and cinnamon lattes, Mexican iced coffee, matcha iced lattes, turmeric lattes, and butter-boosted Bulletproof coffee – not to mention pour overs galore and nitro cold brew. Pair one of those with a honey butter cinnamon roll and you’ll be able to tag the ensuing Instagram with #bestlife. Make a reservation at Beatrix. * Milwaukee Downtown Dining Week brings three-course $12.50 lunches and $25 + $35 dinners to Brew City, June 2-9. Make a reservation. * Lake Geneva Restaurant Week is sure to delight with $10 gourmet lunches and $25 + $35 dinners, June 3-12. Make a reservation. 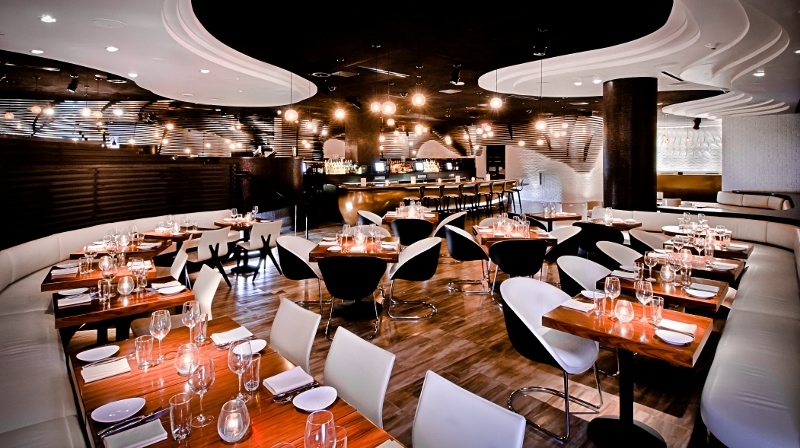 * Greater Palm Springs Restaurant Week has $28, $38 + $48 dinners for desert diners, June 3-12. Make a reservation. * Triangle Restaurant Week is almost here. 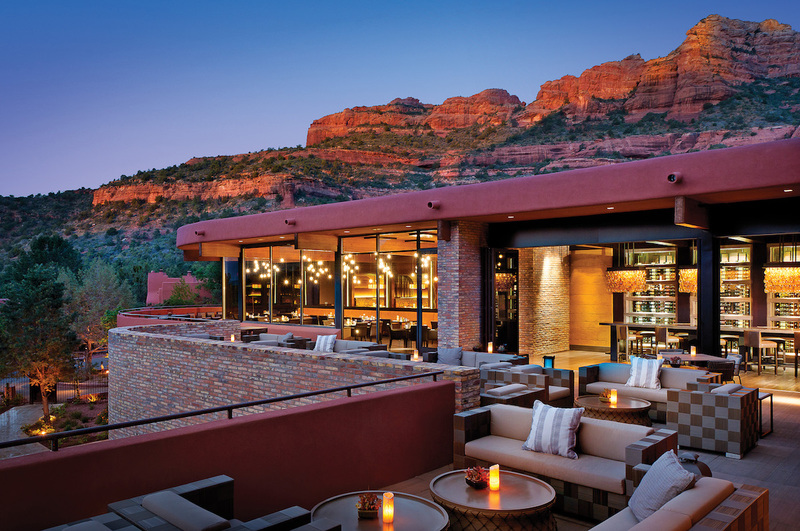 Don’t miss multi-course $15 lunches and $20, $25 + $30 dinners, June 6-12. Make a reservation. * Las Vegas Restaurant Week is a sure thing with $20 + $30 lavish lunches and $30, $40, $50 + $80 dinners, June 6-17. Make a reservation.